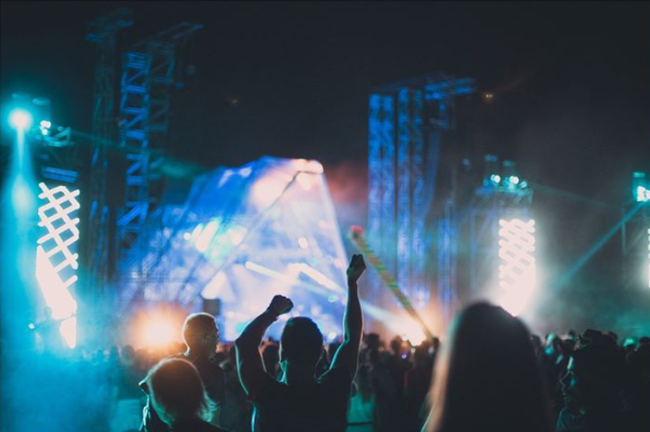 MTV SummerBlast Festival back in Porec…with Will Smith! 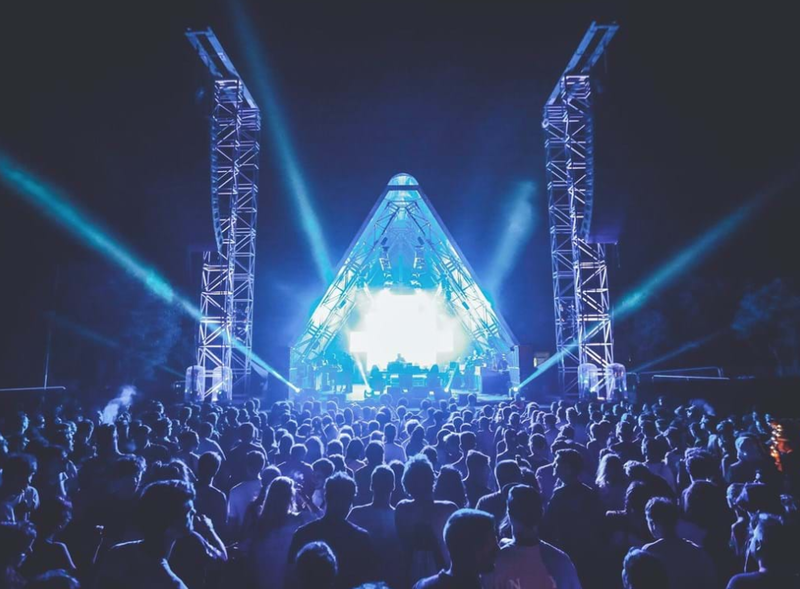 With the summer festival season in Croatia in full swing at the moment, here’s news of a fantastic end-of-season festival taking place in the pretty Istrian town of Porec. The MTV SummerBlast Festival will be held there on the 25th and 26th August 2017 with an amazing line-up – featuring none other than all-round international superstar Will Smith, alongside his long-standing musical partner-in-crime DJ Jazzy Jeff. 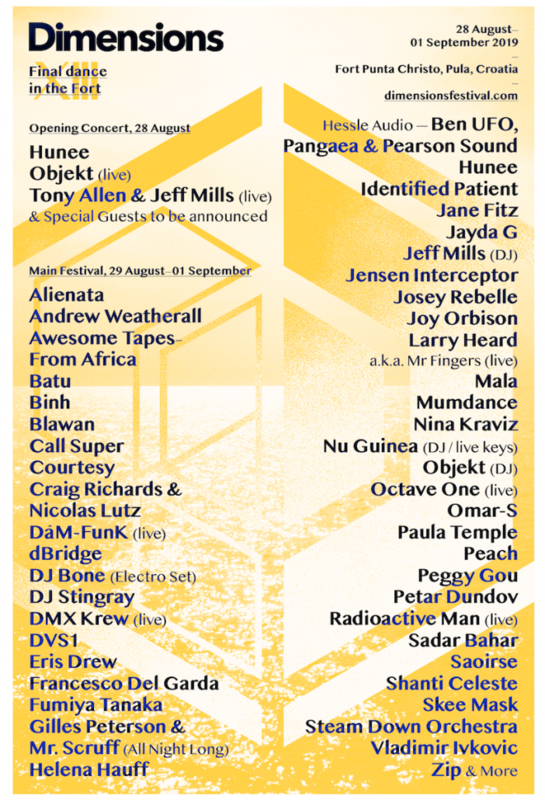 But there’s an even more amazing line-up besides these top two names! 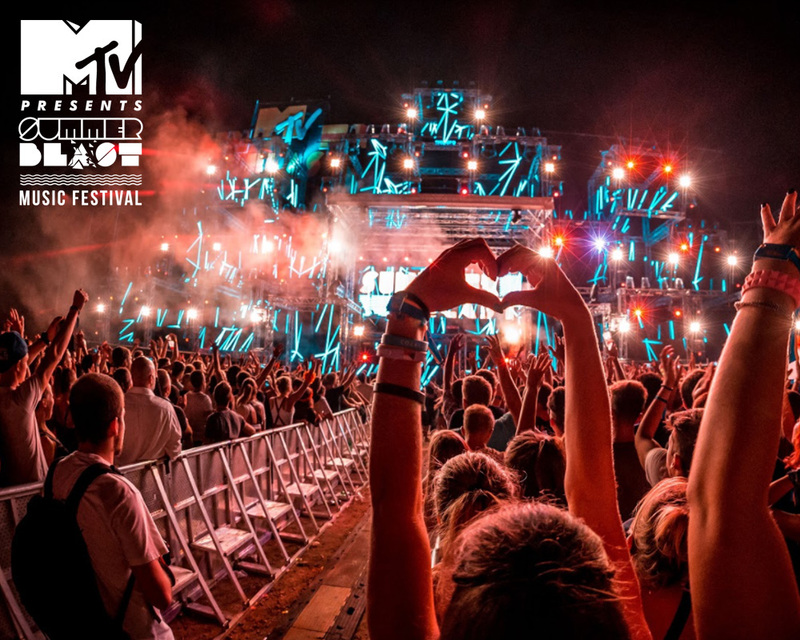 Top DJs and artists such as Dimitri Vegas & Like Mike, Oliver Heldens, Galantis, Jonas Blue, Duke Dumont, Tinie Tempah, Mike Perry, Far East Movement and R3wire & Varski will all also be appearing at MTV Summerblast! MTV SummerBlast is visiting Porec for the second year in 2017, and this amazing line-up is sure to entice many of you to this beautiful part of the Croatian coast for a farewell to summer! Both 1-day and 2-day tickets are available. 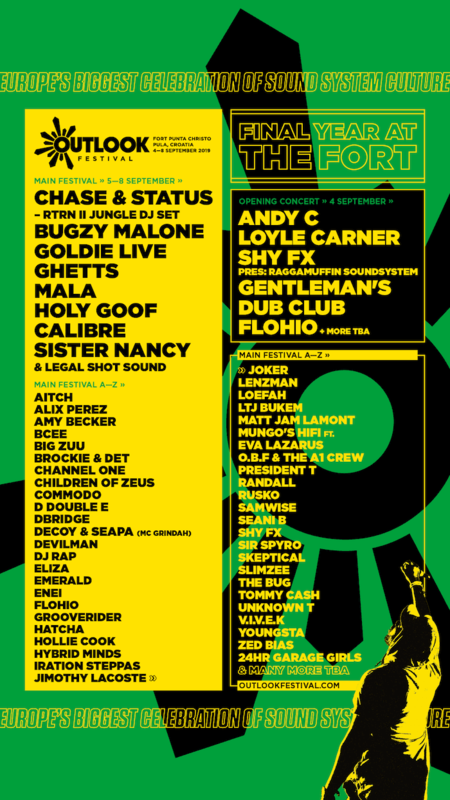 A 2-day ticket costs €67, whilst a 1-day ticket (for either the Saturday or the Sunday) costs €35. VIP tickets are also available, priced at €150 for two days, or €100 for a 1-day ticket. Tickets can be purchased on the official website: www.mtvsummerblast.com/en/tickets. Travel packages are available which include accommodation as well as entry to the festival. 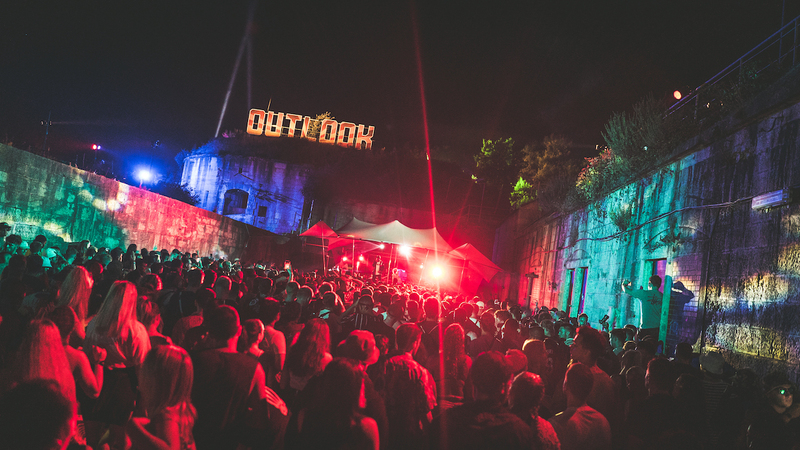 Alternatively, you can also book official festival accommodation separately to your ticket. Full details are on the festival website’s travel section: www.mtvsummerblast.com/en/travel. Porec has a wide variety of all types of accommodation otherwise – check out our Accommodation in Porec page for more. 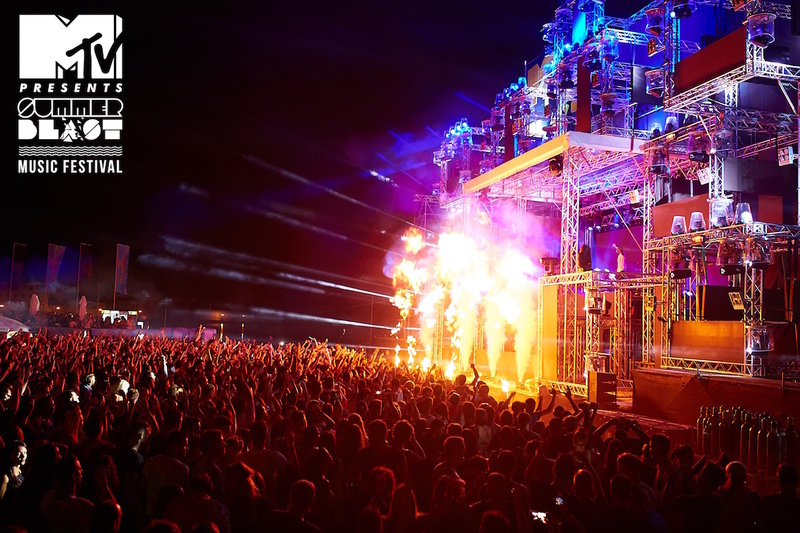 The nearest airport to Porec and MTV SummerBlast is Pula Airport. Full details of which airlines fly there from the UK, Ireland and the rest of Europe is on our Getting to Istria page. Slightly further away is Rijeka Airport, which also sees a number of flights from all over Europe – see our Getting to the Kvarner Riviera page for details of these. Trieste Airport in Italy is also a suitable place to fly to to reach Porec and Istria. We have plenty of information on Travelling from Trieste to Croatia which details bus routes over to Porec. 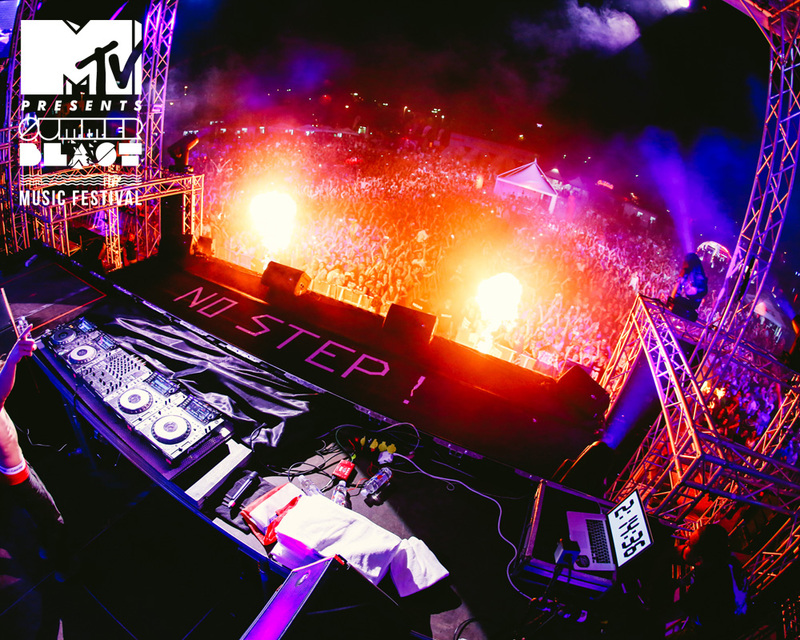 For more info visit the official web page www.mtvsummerblast.com, Facebook page and festival Instagram. 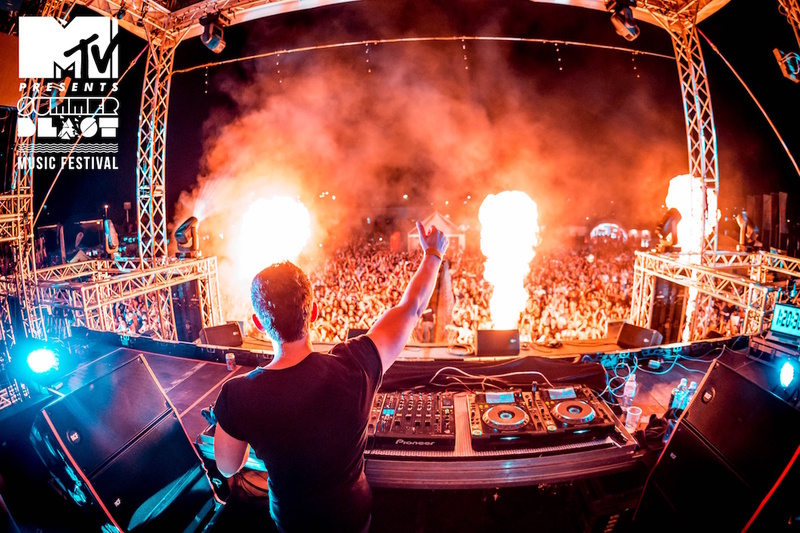 https://www.visit-croatia.co.uk/wp-content/uploads/2017/07/FeddeLeGrand_190816_JulienDuval-18-1.jpg 800 1200 annaz https://www.visit-croatia.co.uk/wp-content/uploads/2017/09/visit-croatia-logo5.jpg annaz2017-07-16 21:27:132019-03-25 12:58:10MTV SummerBlast Festival back in Porec...with Will Smith! New flights to Croatia for 2015! Happy New Year to all! The start of a new year – and a bout of the winter blues – normally always means the start of summer holiday planning. So what better time to look more closely at new flights to Croatia for 2015? One of the most updated sections of the Visit Croatia site is our Flights to Croatia from the UK and Ireland page, which we regularly add to all the time as new routes and schedules get announced. We’ve had the page detailing 2015 flights up since around mid-summer 2014 (as flights always seem to get announced super-early! ), but let’s finally put together all the information to see what’s new for 2015. Although there are now many, many flights to Croatia in summer, there’s plenty of new routes that have been announced for 2015! Even London, which already has flights to every (major) airport in Croatia, gets a few new routes. For starters, British Airways have introduced a new London Heathrow – Split route. They will be flying twice a week from 3rd May to 20th September. Easyjet are to introduce no fewer than four new routes to Split for 2015 – from London Luton, Manchester, Newcastle and Belfast airports. These routes will all start in June, operating through until late September/early October. 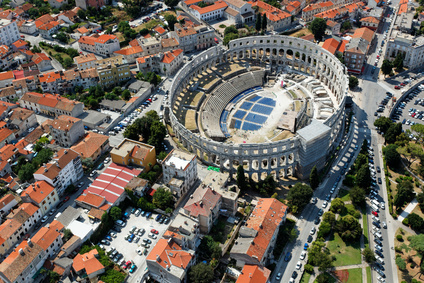 They also have another new route for 2015 – London Gatwick to Pula. Jet2.com have introduced two new routes – East Midlands to Pula and Edinburgh to Split, with each being operated on Sundays. As with all their flights to Croatia, these will fly from mid-May to the end of September. Thomsonfly have introduced new routes to Dubrovnik from Bristol, Newcastle and Glasgow, plus a new route from Manchester to Split. All the Dubrovnik routes will fly on Thursdays, and will operate from 7th May to 22nd October. Manchester to Split will fly on Fridays from 1st May to 16th October. The airline are also expected to start a service from Bristol to Pula, although we are currently awaiting further details of this. Unfortunately, there are a few routes that have been scrapped for this year. Easyjet no longer fly to Zagreb, although luckily this airport is still served daily from London by both British Airways and Croatia Airlines. Monarch no longer fly from Birmingham to Split, or from Manchester to Dubrovnik. Flybe no longer operate their route from Birmingham to Dubrovnik, and now no longer have any flights to Croatia. Easyjet‘s flights from London Gatwick to Split start at the same time of year (end of April), although daily services start a little later, in mid-May. However, their daily services to Dubrovnik from the same airport start earlier this year, also in mid-May. They’ve upped flights to Bristol so there will be at least two flights a week throughout the season – although there’s three flights a week, as last year, during peak season (mid-June to mid-September). Outside of August, Ryanair will fly to Pula twice a week (they flew three times in June and September 2014) and their five flights a week to Zadar will only operate in August. Thomsonfly have upped the frequency of all existing flights to Dubrovnik (from London Gatwick, Birmingham and Manchester) to twice a week. Jet2.com have also upped the frequency of flights from Manchester to Pula to twice a week. As you can see, there’s plenty of ways of getting to Croatia from the UK and Ireland this year. 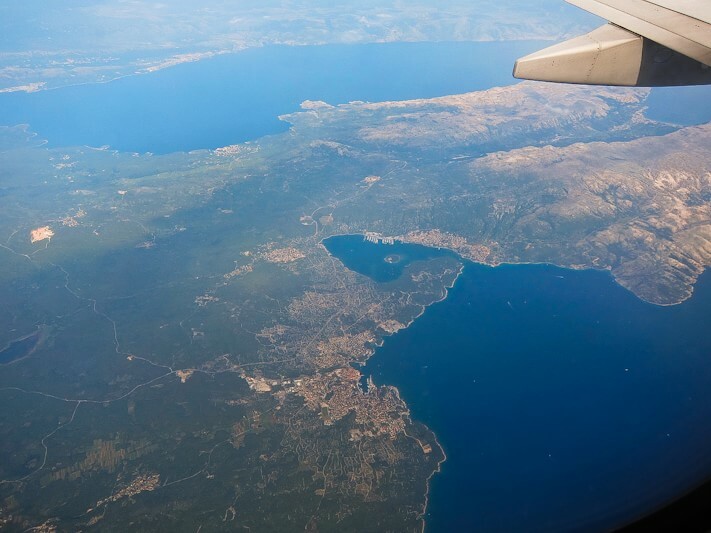 Do take a look at our Flights to Croatia from the UK and Ireland section for full details of all flights to the country, including by destination and departure airport. We hope you enjoy your flight to Croatia in 2015! 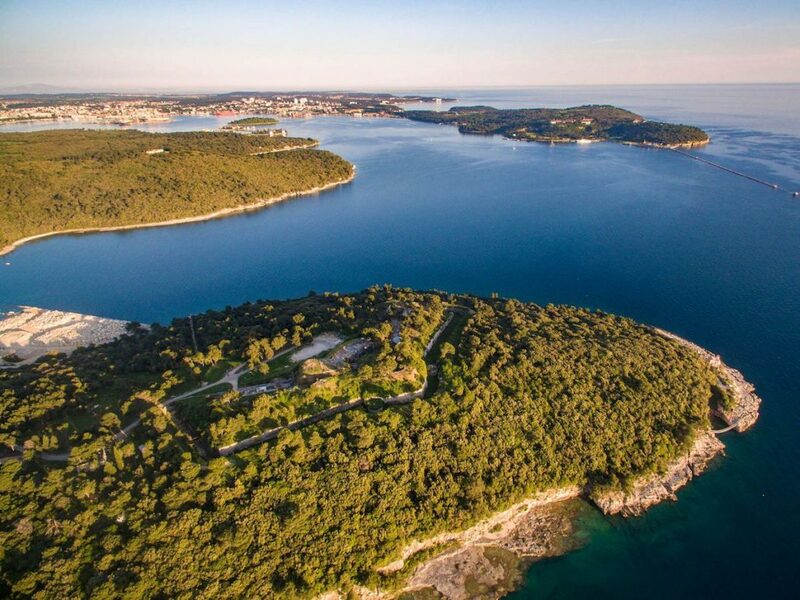 https://www.visit-croatia.co.uk/wp-content/uploads/2014/02/flights-1-min.jpg 533 711 annaz https://www.visit-croatia.co.uk/wp-content/uploads/2017/09/visit-croatia-logo5.jpg annaz2015-01-06 18:37:562018-02-27 11:12:16New flights to Croatia for 2015! 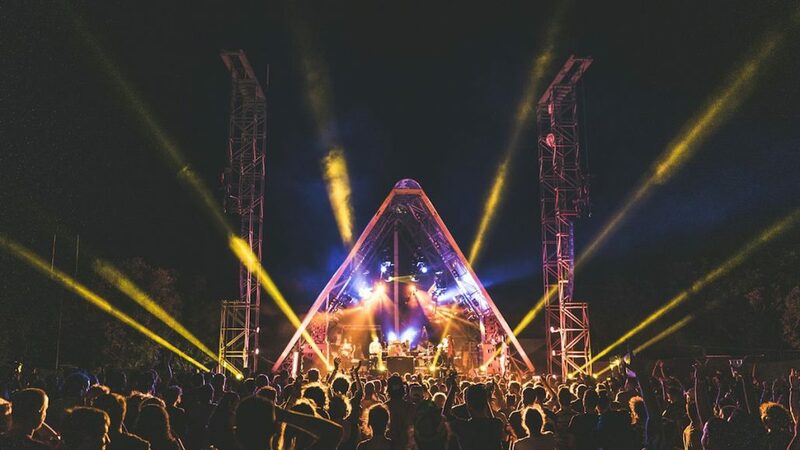 It may be no surprise to our regular readers that Croatia enjoys a very healthy cultural calendar each year, with some wonderful film, dance, theatre, art and other events taking place each summer, all across the country. 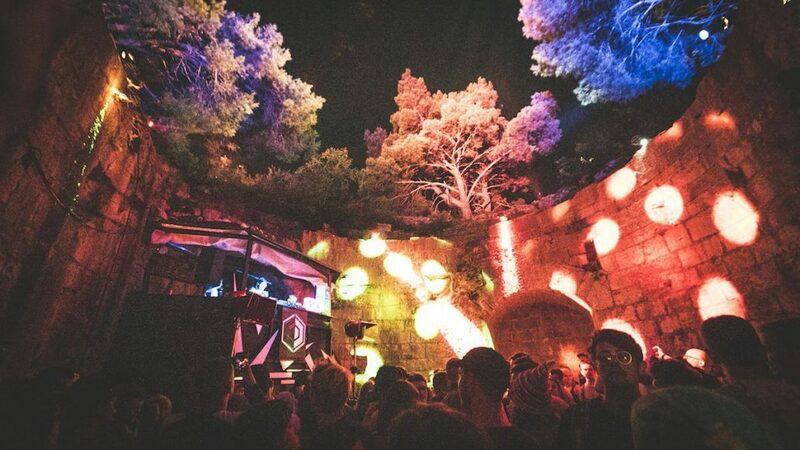 We’d like to use this post to highlight the Boombarstick Festival which will take place for the first time in July in Vodnjan, Istria – an independent, urban arts and music festival that will feature a full line-up of art exhibitions and concerts, as well as featuring workshops and also showcasing locally made products. 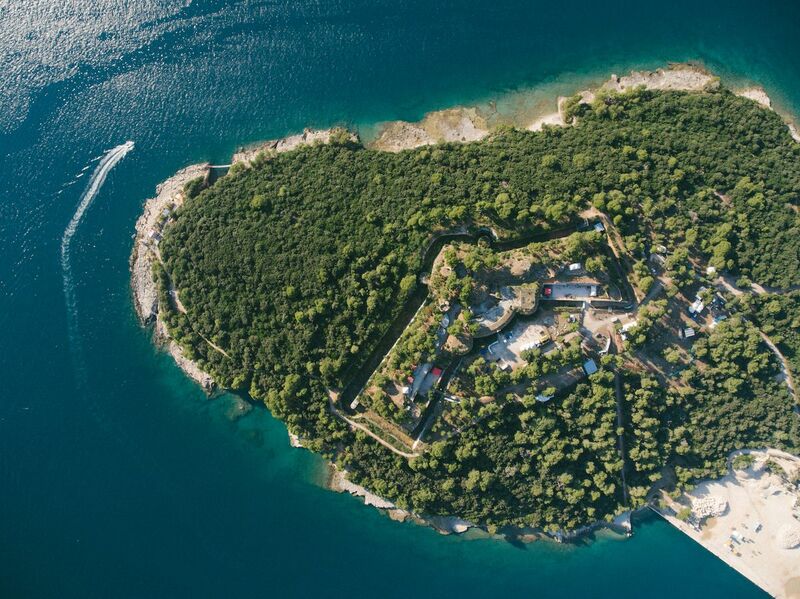 Of great importance to the festival and something that plays a large part in its background is the setting in Istria. This particular region of Croatia is one has a very vibrant history – having been under the rule of numerous tribes, leaders and countries over the centuries – but one that has also been peaceful, meaning that today, different ethnic groups and cultures coexist in harmony. Boombarstick’s aim, in a year that Croatia is to join the EU (on 1st July), is to show that Istrian and European cultures can (and should) influence and enrich themselves, but also that Istrian people should treasure their culture – one that is unique and constantly evolving – and share it with others, and not seek to replace what they have with some kind of European dream. 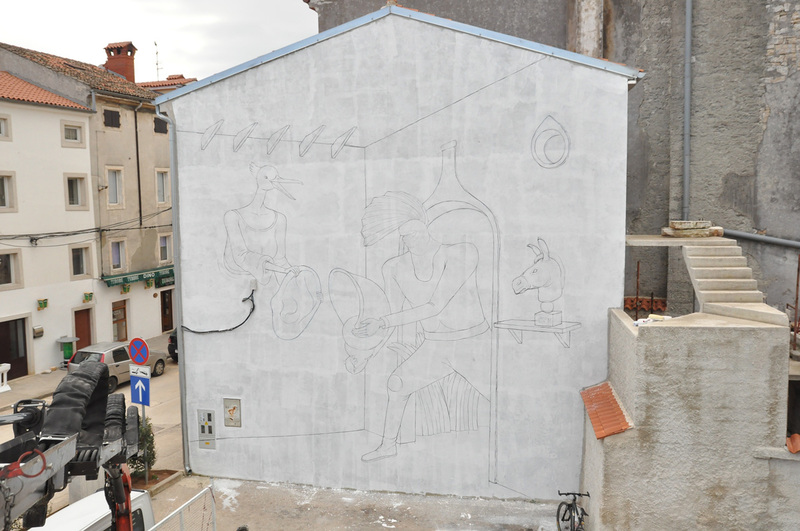 Boombarstick will offer up a kind of “momento” for Istrian collectivity, but also show that the town of Vodnjan has much to offer artistically, musically and culturally – three “languages” that can be understood by anyone, wherever they are from. 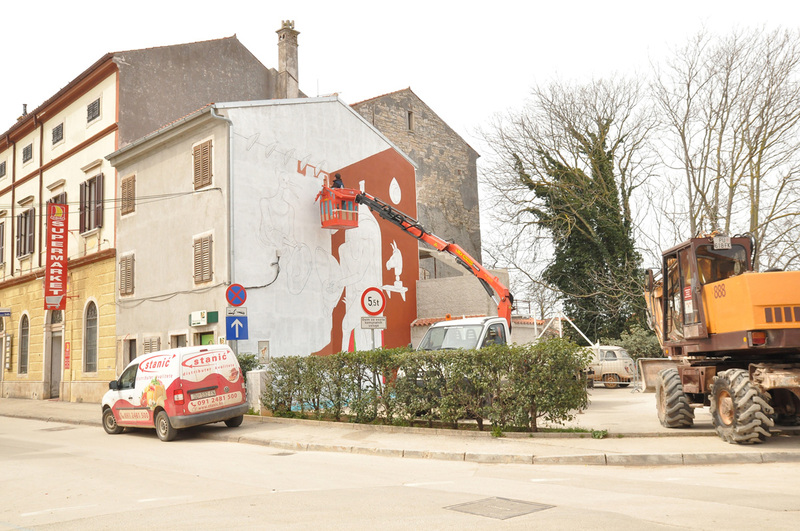 The art programme at Boombarstick will see a fantastic collection of outdoor wallpaintings, showcased in some of the less fancy spots in town, plus installations set up in hidden parts of Vodnjan. 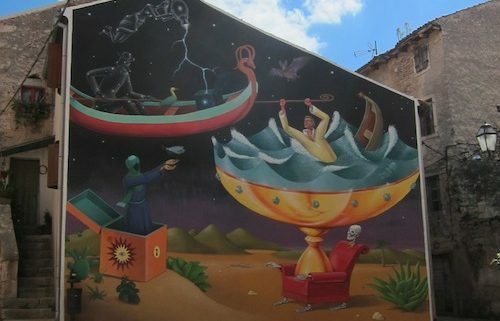 An indoor art show will also exhibit the works of some of the local artisans. 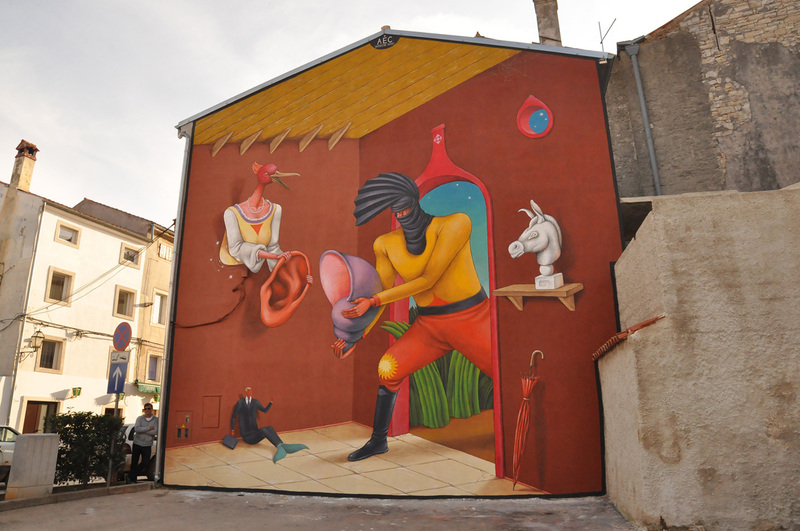 Artists exhibiting their works include Croatian sculptor Franco Manzin; underground, UK-based comic-artist Phlegm; street artist OKO from Croatia; Sam3, a wallpainter from Spain; Italian graphic designer and urban artist Giorgio Bartocci; Ukrainian wall-painter duo Interesni Kazki; graphic artist Ludo; NeSpoon from Poland; and Croatian illustrator Miron Milic. Below you can see the works of some of these artists (click on any image to enlarge). 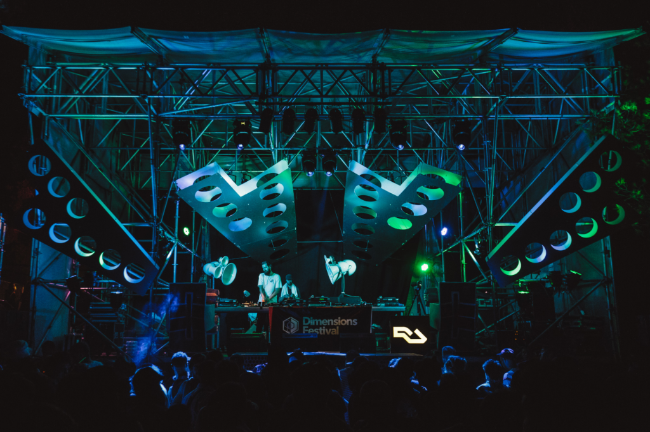 Local bands and artists will make up part of the musical element to the festival, which will also see international DJs and acts perform…with a few secret parties thrown into the mix too! Acts appearing include funky, punky hip hop outfit Debout Merci! ; Croatian DJ Sisma; folk-poet Ardzen; French beatboxer Spleen; Brixton, London-based ska-gypsy band Drunken Balordi; swing/rock ‘n’ roll band Minima Social Club; and Croatian hip hop band Soundcheck Regaz. 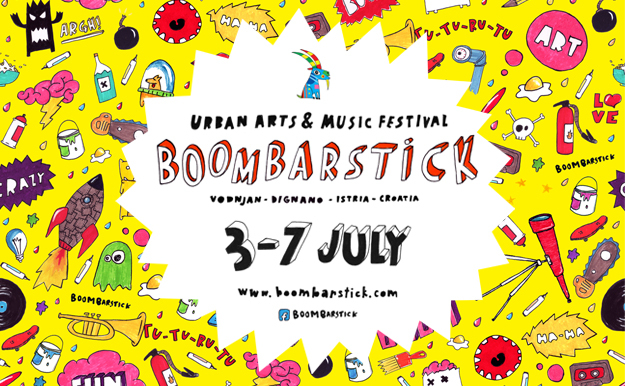 As mentioned, Boombarstick will also host workshops during the Festival’s run, and these will be dedicated to local students although some will also allow entry to all. 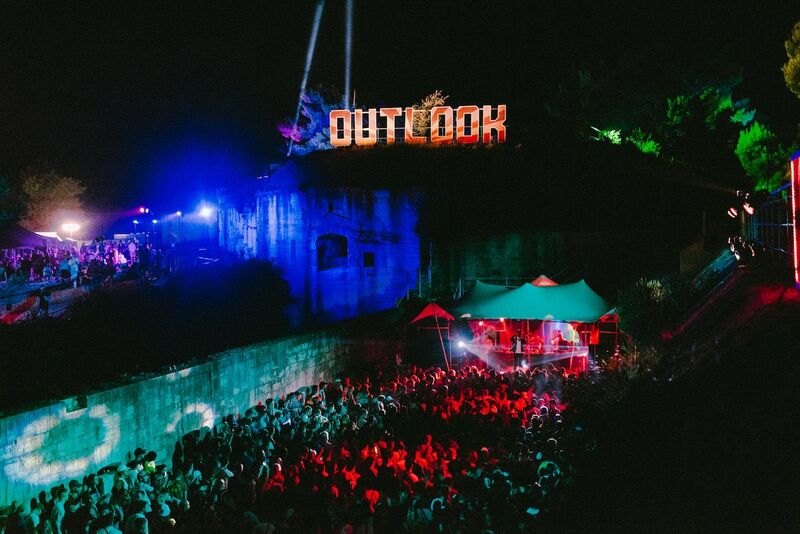 These seek to teach culture and explore creativity, whilst also establishing a connection between the people attending and some of the artists taking part in Boombarstick. “Local heros” from Vodnjan will also be on hand, showcasing their tasty products – from food to oil and wine, and more! It’s free to enjoy all the events at Boombarstick – how fantastic! 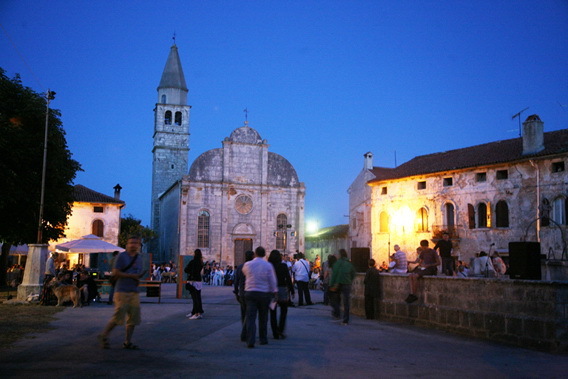 If you can make it to Vodnjan in July, we’d highly recommend you visiting and joining in with this arts and music festival! For those attending the festival, there are a number of easy accommodation options available to you. An improvised campsite will be set up a short distance from the Festival; the site will have full facilites including toilets and showers, food and beverages, and will also provide tents to rent. Camping will be a great way of mingling with fellow festival-goers, allowing you to get to know each other! It will also be possible to rent apartments and private accommodation in Vodnjan, for those looking to explore and experience the town a little better. The above options can all be booked via the Boombarstick Accommodation page at www.boombarstick.com/. There’s a whole host of different packages on offer, including those that offer airport transfers, boat trips, excursions and a beach chill out day, so be sure to check these all out! 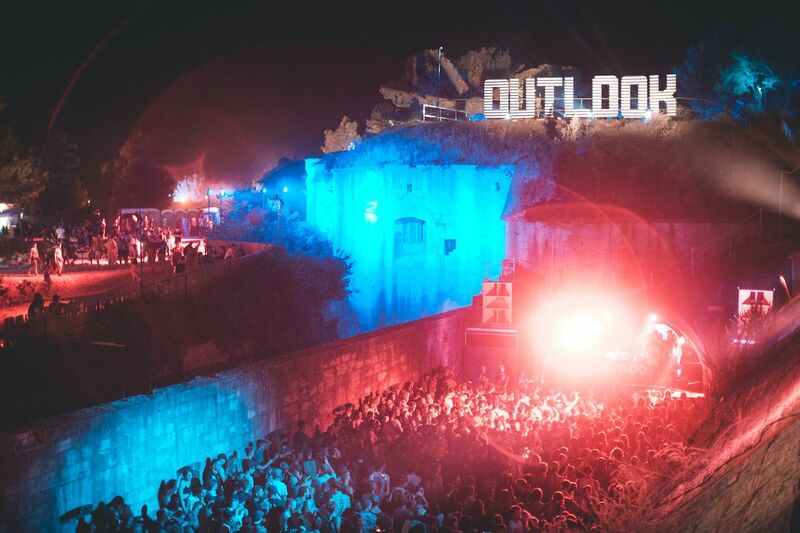 The above link also lists all the ‘extras’ that are available in addition to the Festival – from the aforementioned boat trips and beach chill out day, to a Cheese Appreciation Day and a Arts of Istria Tour! Boombarstick is a fully independent festival (and, as mentioned above, there’s no entry charge to any of the events), so if you’d like to help support its first edition and the great team behind it, check out their Indiegogo campaign: www.indiegogo.com/projects/boombarstick-street-art-music-festival. There’s a number of great perks on offer if you contribute to their campaign. For full details about the Festival and all of the artists and musicians taking part can be found on the official Boombarstick website. Do also keep with with the latest Festival news on their Facebook page! 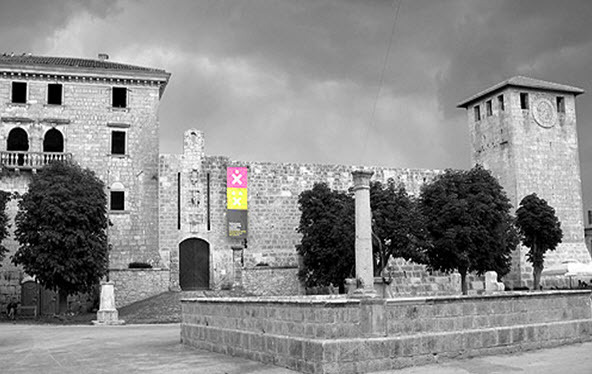 Join the contemporary dance festival – Dance and Non-Verbal Theatre Festival San Vincenti – in Istria this July! The Dance and Non-Verbal Theatre Festival San Vincenti returns this July for another wonderful event! 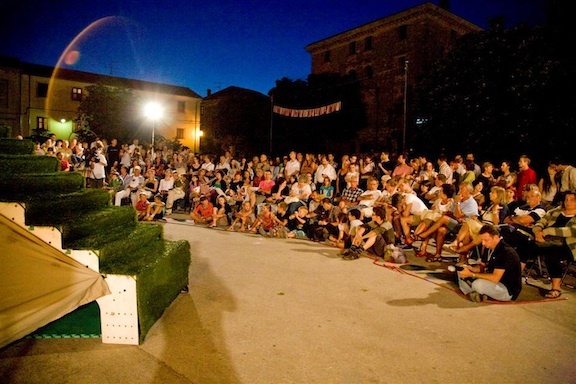 Now in its fourteenth year, this contemporary dance festival will take place from the 19th to the 22nd July in the very pretty town of San Vincenti (known as Svetvincenat in Croatian), which is located in inland Istria. A number of wonderful and varied performances of contemporary dance, physical theater, mime, circus performances and street art will take place, as well as educational seminars and workshops, with artistic groups from both Croatia and abroad both being featured. 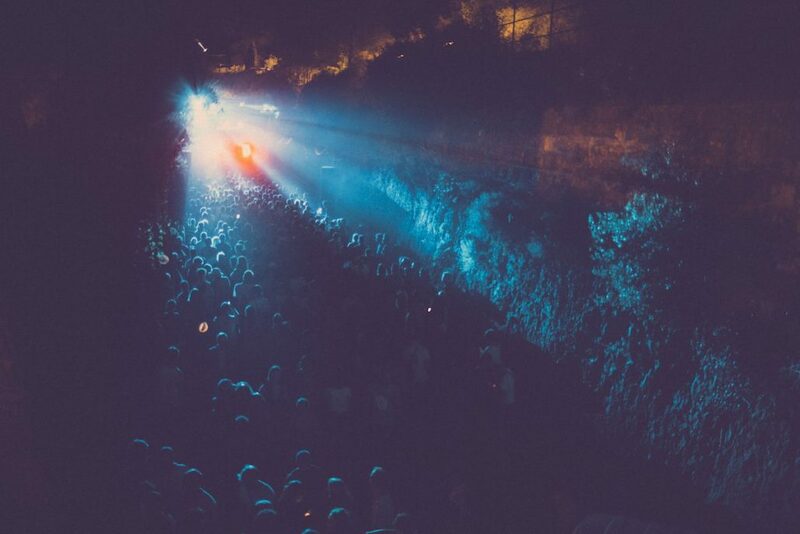 The Festival was founded in 2000 by the Zagreb Dance Company, a contemporary dance group who have performed at many top events in Croatia, including the very famous Dubrovnik Summer Festival, one of the country’s most well-known events. The group have also performed at a number of festivals abroad, including events in Germany, France, Italy, Spain, Mexico, Korea and Egypt. 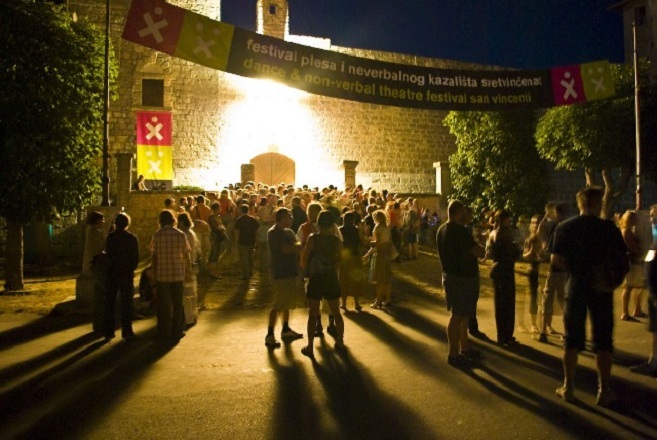 Over the years the San Vincenti Festival has seen more than 150 Croatian and international dance groups perform 190 plus productions. 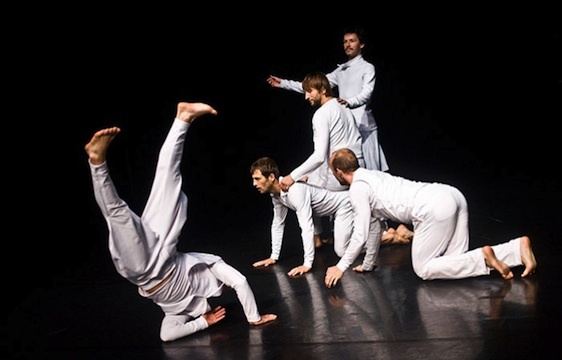 The Festival’s aims to promote contemporary dance in Istria and Croatia for the enjoyment of both locals and visitors have clearly been realised, and the event has also helped promote creativity and inter-cultural dialogue. Last year saw a full programme of events, with dance groups from Croatia (of course! ), Belgium, Spain, Portugal, Slovakia, Slovenia and France all take part. 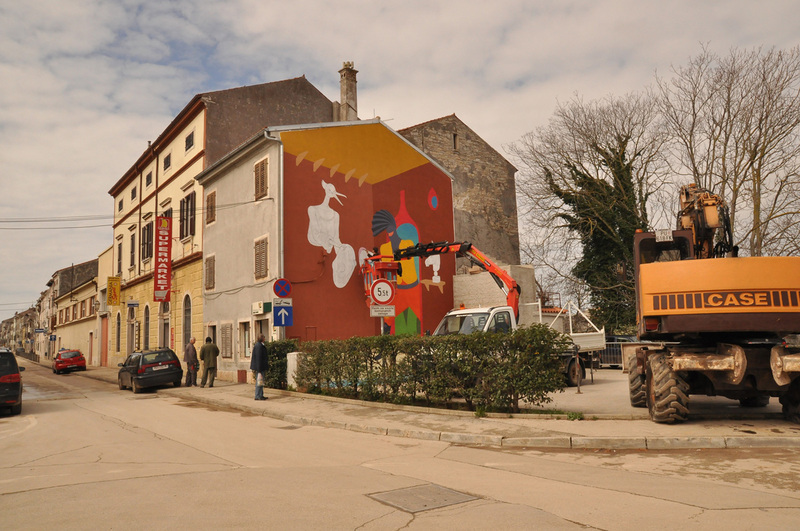 Performances included the circus show De pied ferme by Belgium group Wazovol; Animal by Spanish choreographer Daniel Abreu; and Sad Sam Lucky by Croatian artist Matija Ferlin, a piece that evolved from the Festival’s residential programme. All performances take place in three venues in and around San Vincenti – in the Renaissance Square (where free performances take place); at the Art Centre; and also in the wonderful Kastel (Castle) Grimani. Tickets for performances at the latter two events can be obtained in advance via the Festival website, or on the day of the performance. This year’s programme is due to be revealed very shortly, so stay tuned to the Festival website for full details: www.svetvincenatfestival.com. https://www.visit-croatia.co.uk/wp-content/uploads/2017/09/visit-croatia-logo5.jpg 0 0 annaz https://www.visit-croatia.co.uk/wp-content/uploads/2017/09/visit-croatia-logo5.jpg annaz2013-05-16 18:17:532018-02-27 15:45:23Join the contemporary dance festival - Dance and Non-Verbal Theatre Festival San Vincenti - in Istria this July! Unfortunately, I have to say that you will find it difficult to travel from Ljubljana to Pula at that time of the day (well, evening). There is a direct daily bus from Ljubljana to Pula at that time of year, but it runs at 9.30am. (See the timetable on the FILS website – scroll down for the seasonal, summer line.) I believe a one-way ticket should be about 200 Kunas, or the equivalent in Euros. Another possibility would be to take a train to Zagreb (if you did this, it would be best to take a taxi from Ljubljana Airport to Kranj, which is about 15 minutes away, rather than travel to downtown Ljubljana, about 30-45 mins away), and then a bus to Pula.. There are several trains per day from Kranj (or Ljubljana) to Zagreb but again, these all run before your 7pm arrival time.